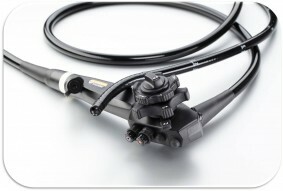 We sell a variety of pre owned endoscopes from renowned manufacturers. 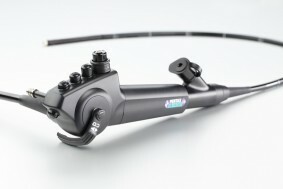 Our inventory ranges from flexible and rigid endoscopes to video and fiber optic endoscopes. 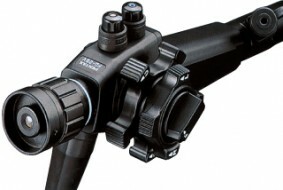 All of our equipment is thoroughly inspected to ensure quality.